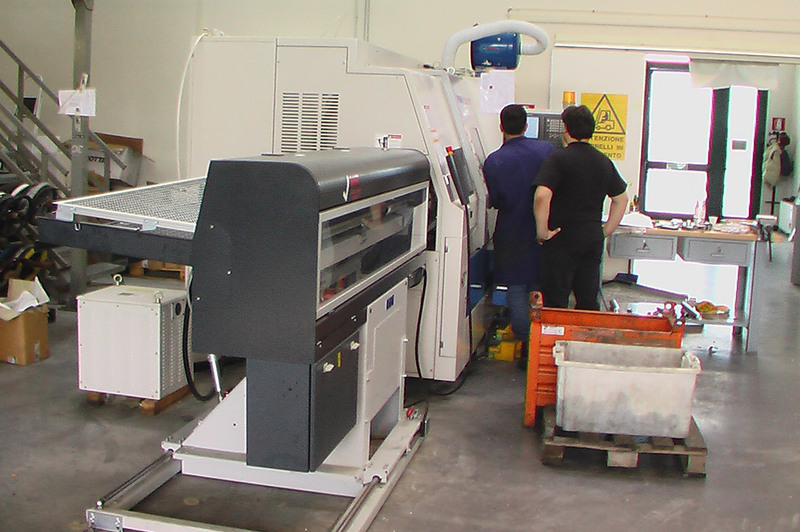 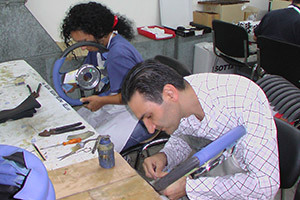 R&D Department is constantly looking for new designs, new materials and new finishing processes. 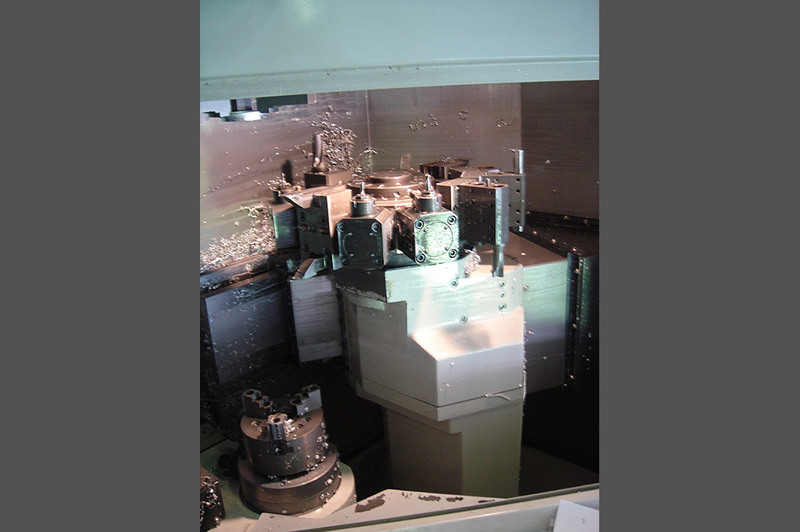 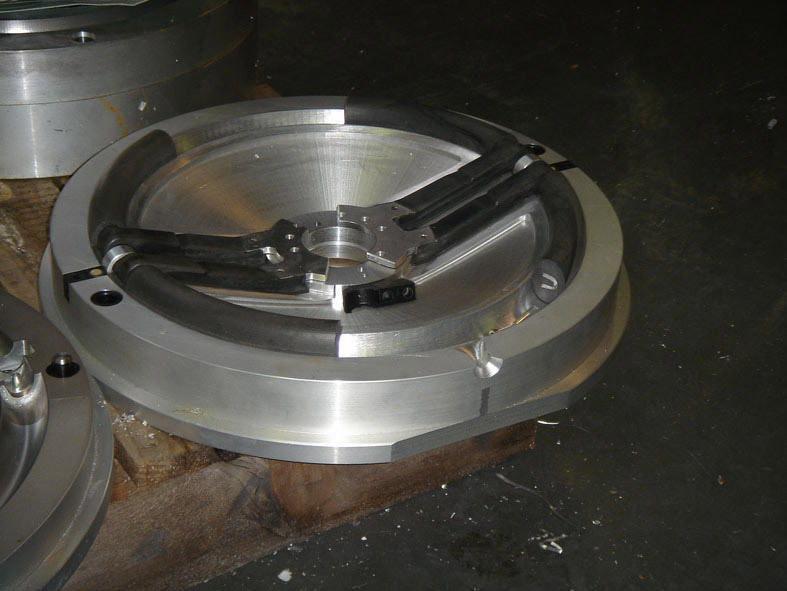 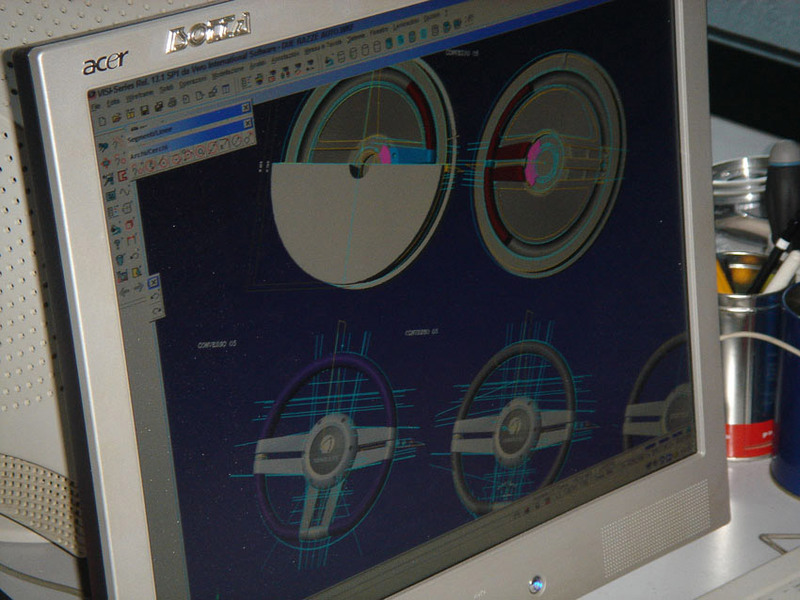 Thanks to in-house CAD / CAM systems and advanced CNC milling stations, the path from initial ideas to final prototype is extremely short. This is the reason we are able to release such many new products every year. 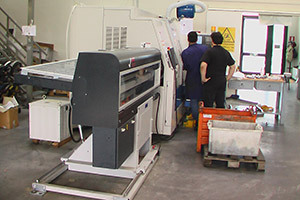 Our PRODUCTION Department is made up of a range of experts responsible for managing all stages of the production process. 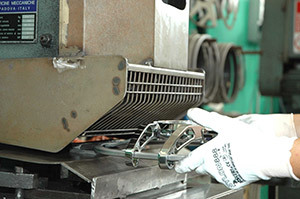 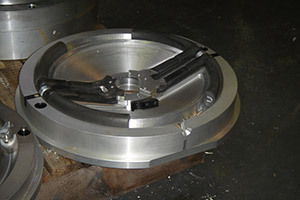 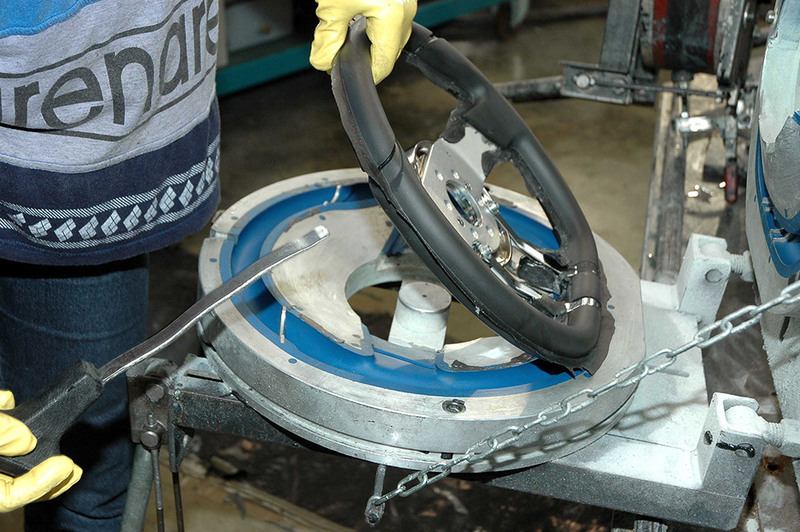 Our high technology metal production team uses a wide range of different presses and CNC stations to produce the metal and stainless structures of the steering wheels, and its components. 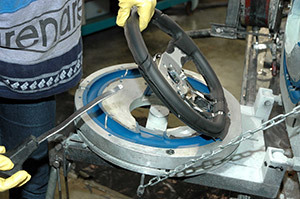 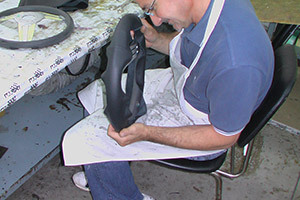 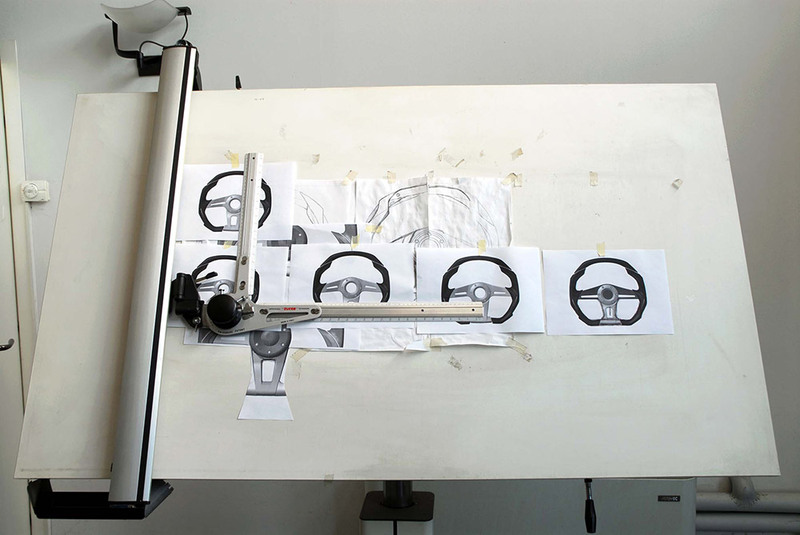 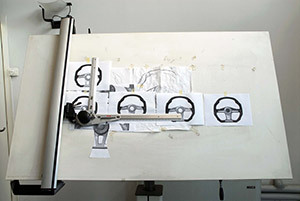 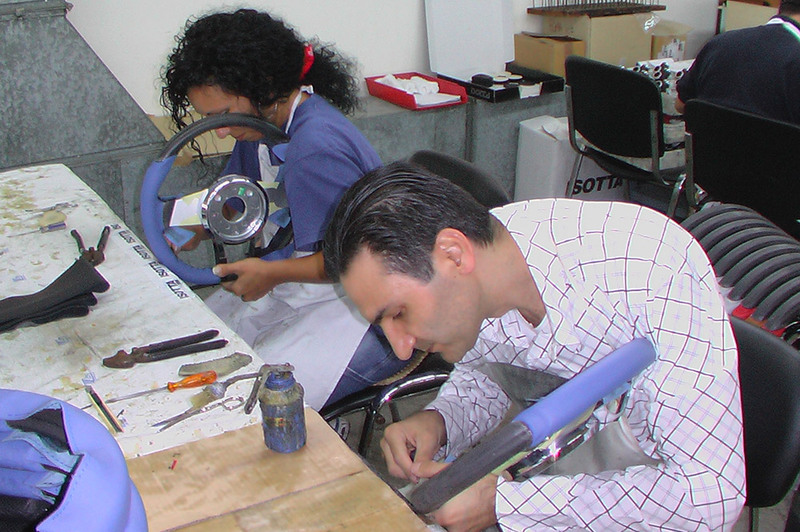 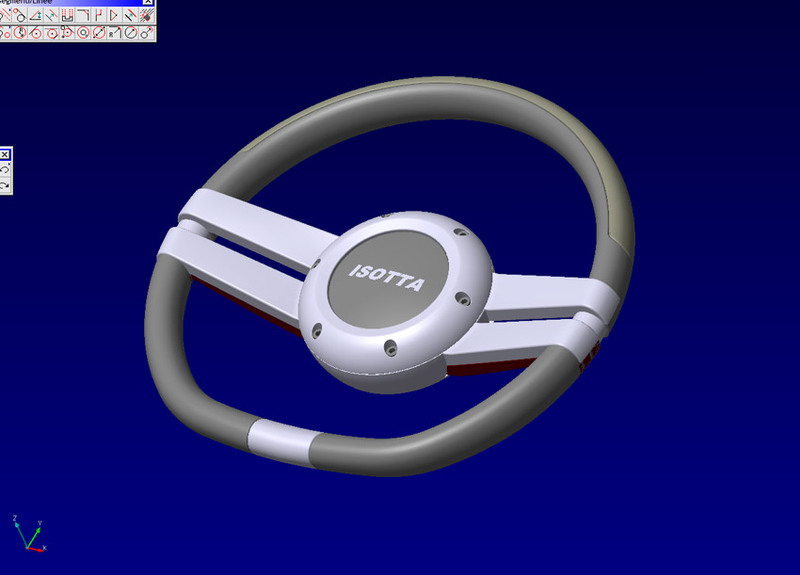 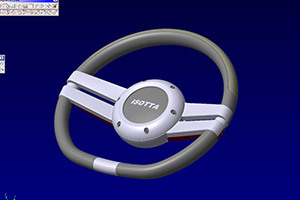 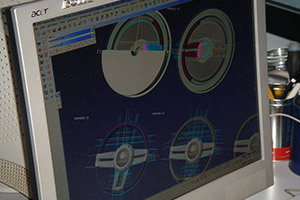 Our quality control department takes care to control each individual steering wheel. 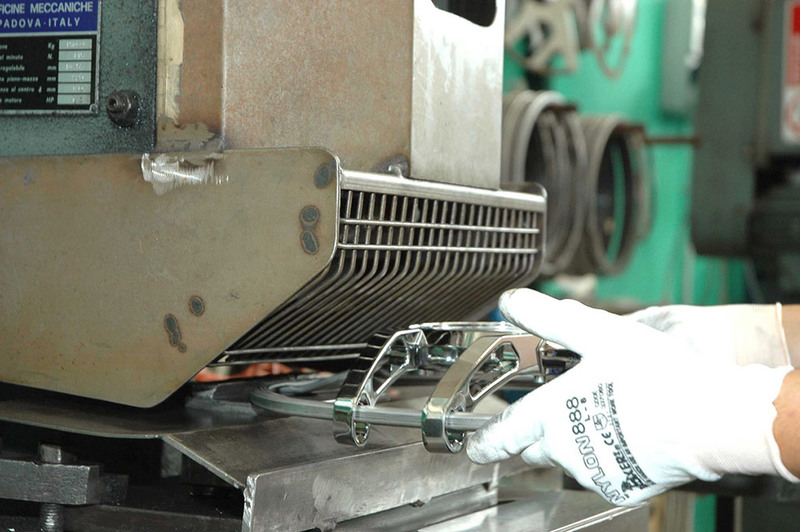 Based on our Quality Policy and Action Policy, we have established a Quality Standards for all our production, which also affect raw material procurement and supply chain. 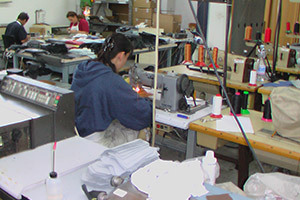 By implementing these Quality Standards throughout our organization, we ensure the quality and safety of every product we ship.